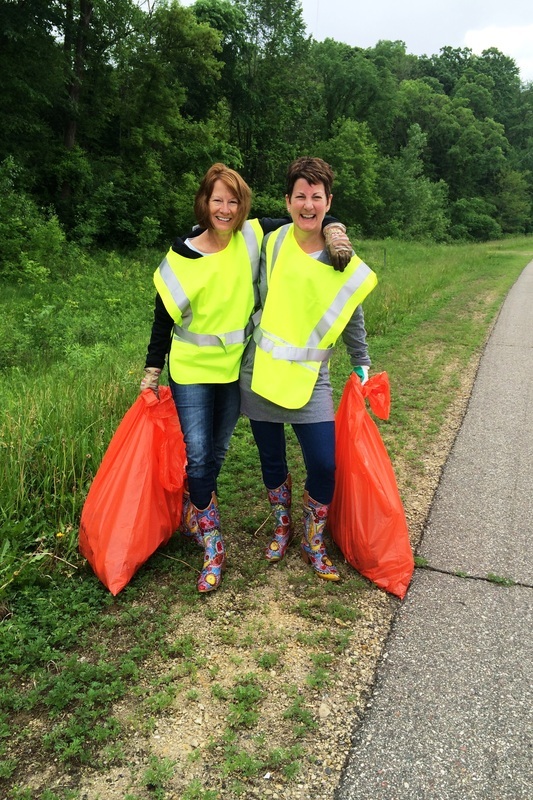 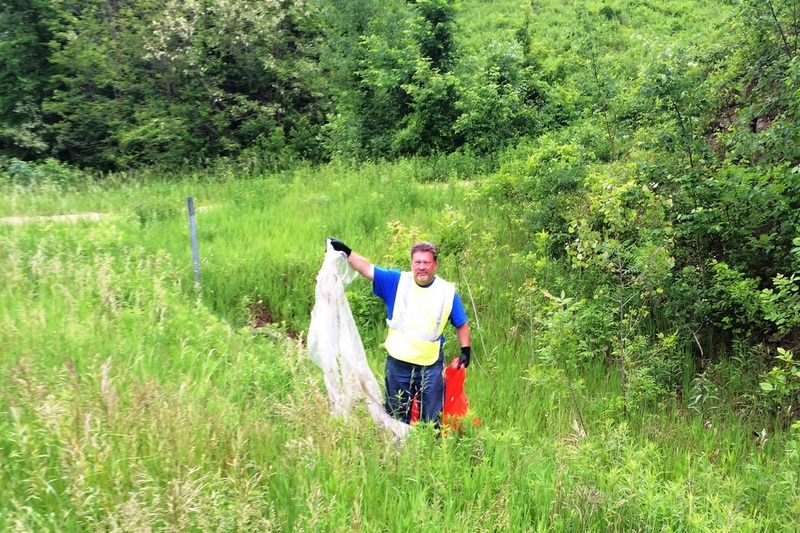 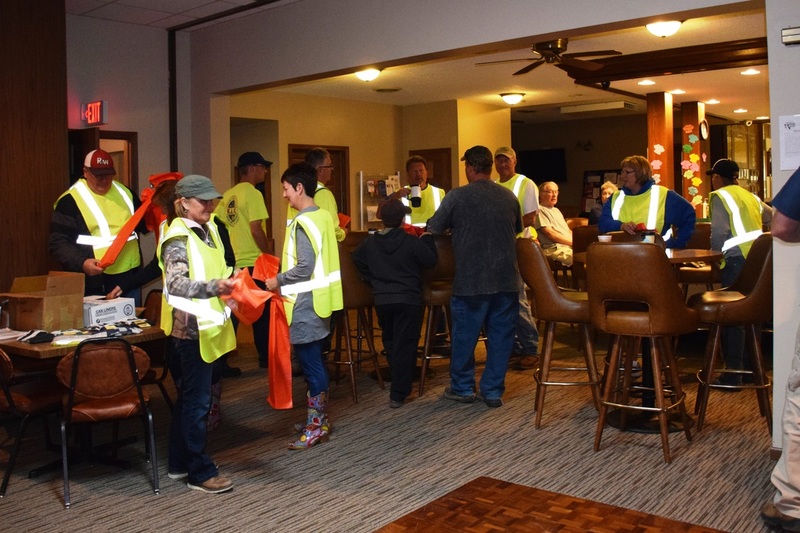 Serving the Red Wing area since 1903 . . .
Highway Clean-up: Red Wing Elks members & guests gather twice a year to complete our highway clean-up. 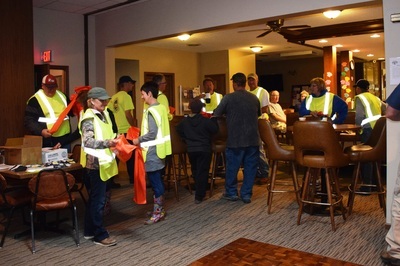 The morning usually starts about 8 AM with a potluck breakfast and then we "gear up" and head out to our stretch of highway near the radio station on Hwy 58 in Red Wing. 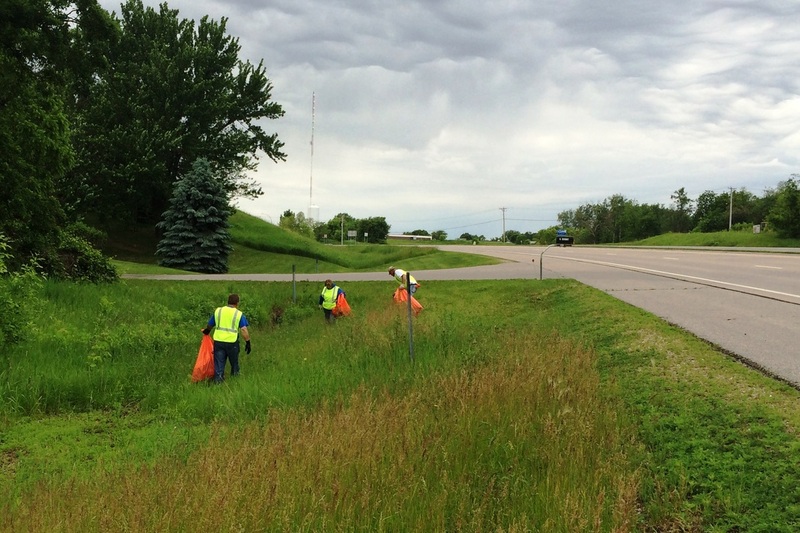 It works well to have at least 8 volunteers split up and cover the stretch of road. In June 2014, we had a record breaking 19 volunteers help!